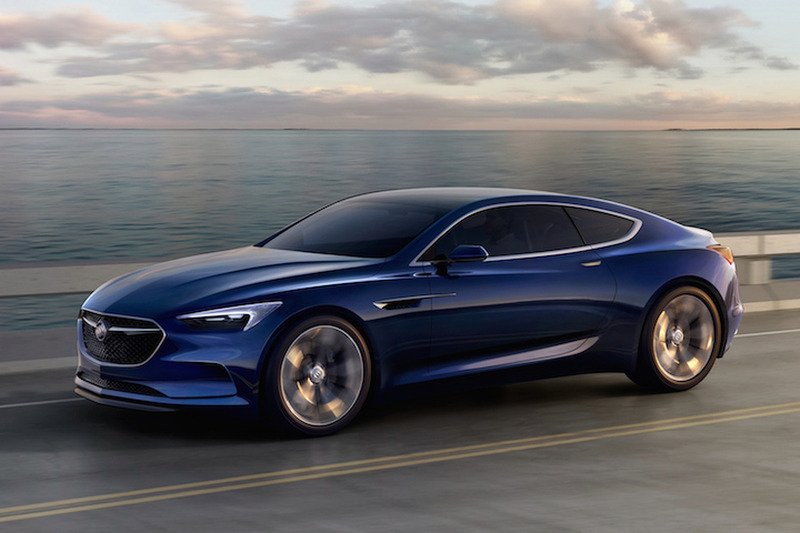 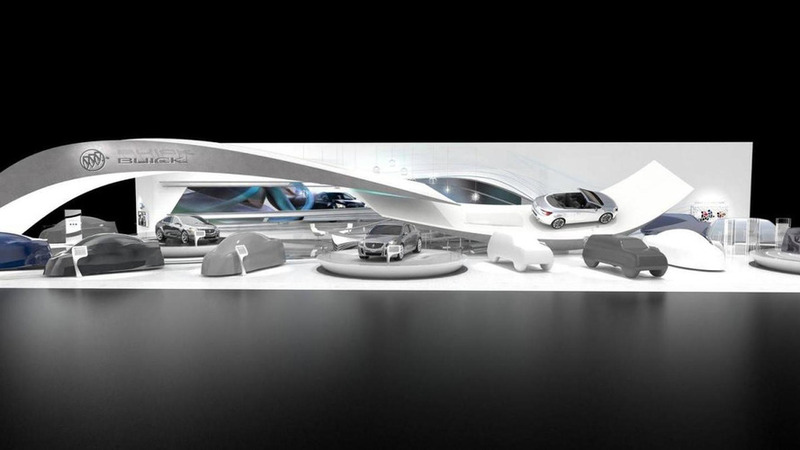 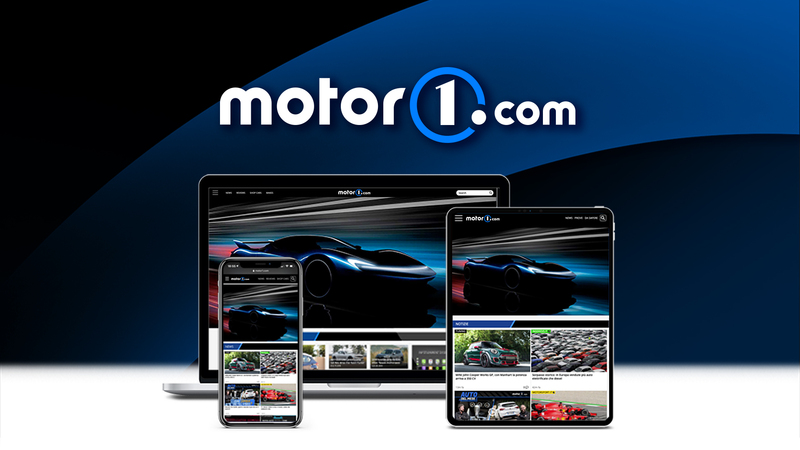 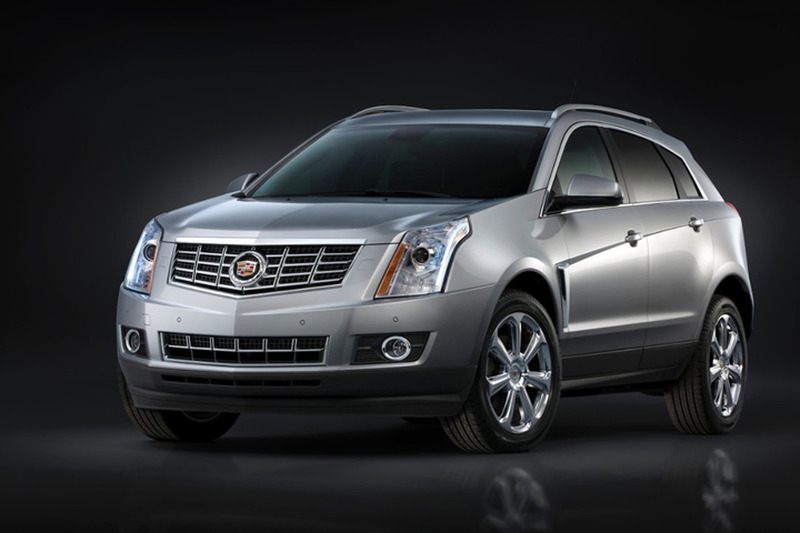 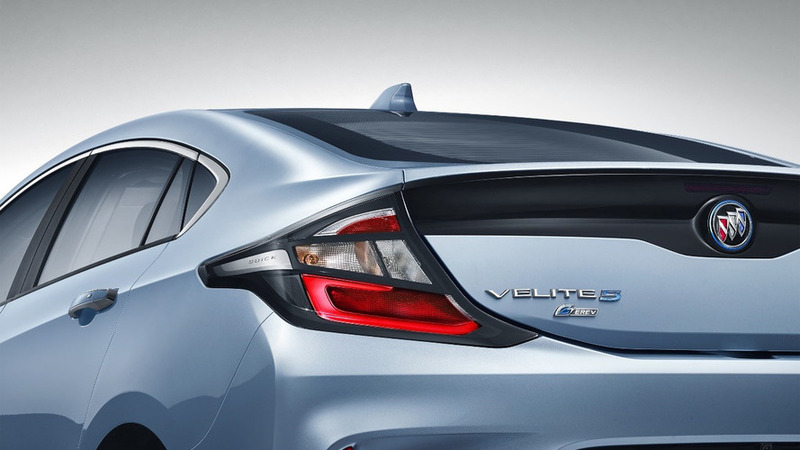 Buick says it will have an electric range of around 62 miles (100 kilometers). 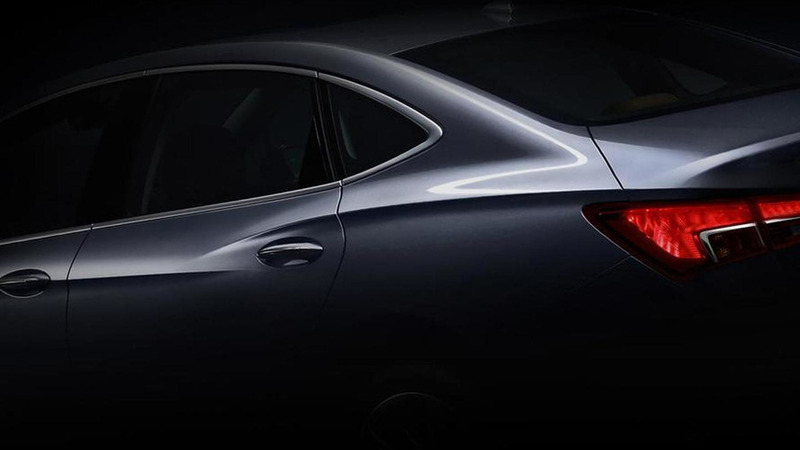 A new name for a fully loaded Buick. 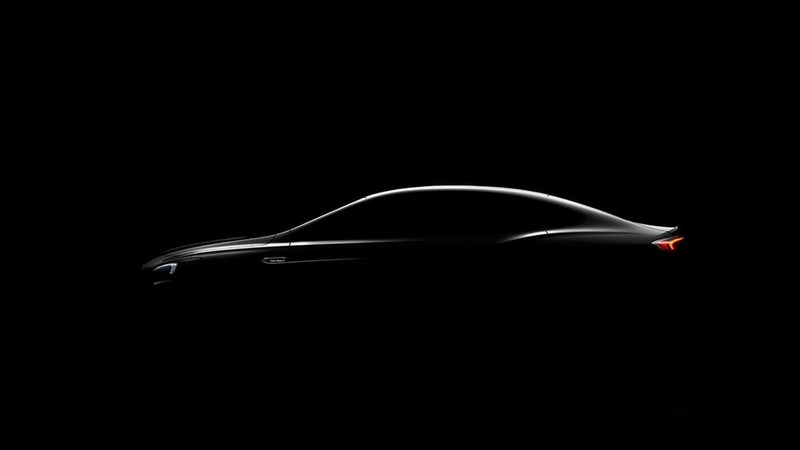 Buick has released another teaser image for their all-new LaCrosse, this time showing a bit of its sleek silhouette. 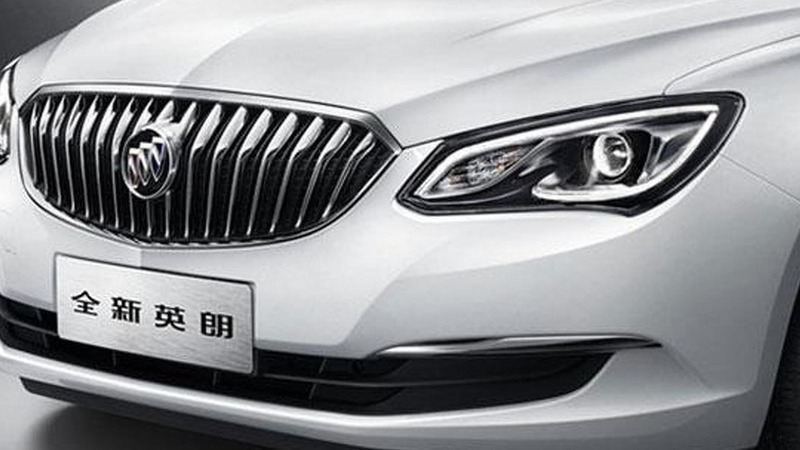 Buick has announced plans to introduce the Verano Hatchback and Verano GS in China later this year. 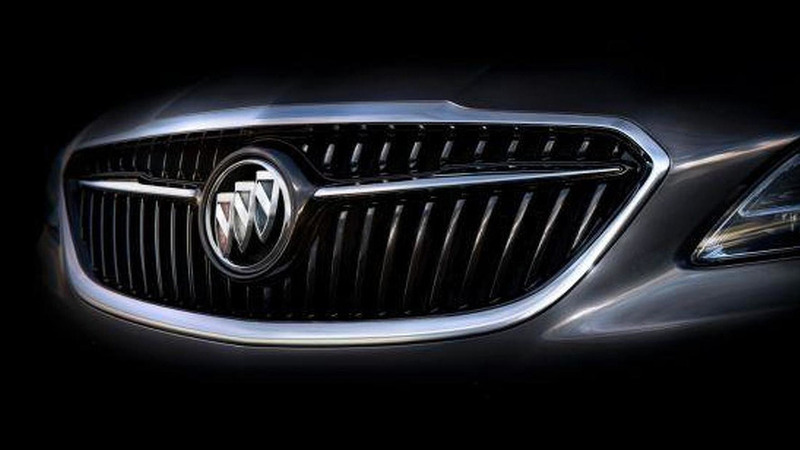 Buick has announced plans to introduce the 2017 LaCrosse at the Los Angeles Auto Show in November. 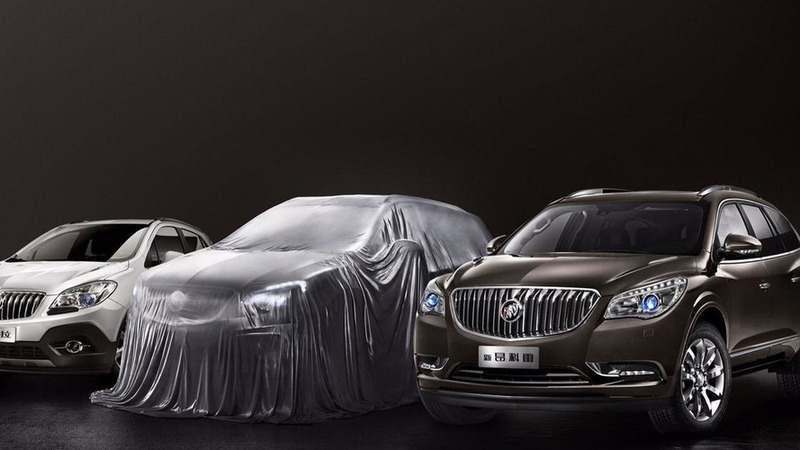 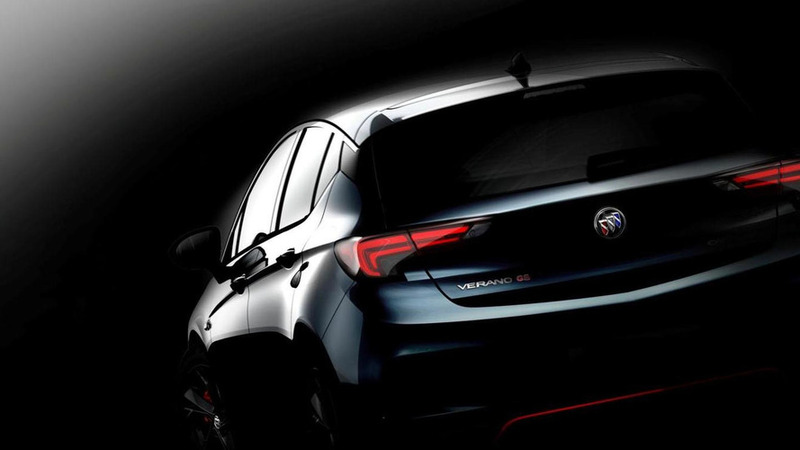 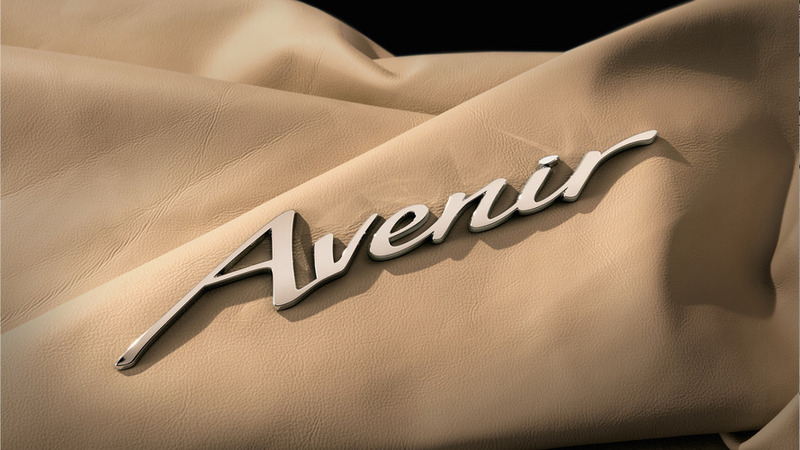 Shanghai GM has published a teaser image with the next generation Buick Verano set to debut on April 19. 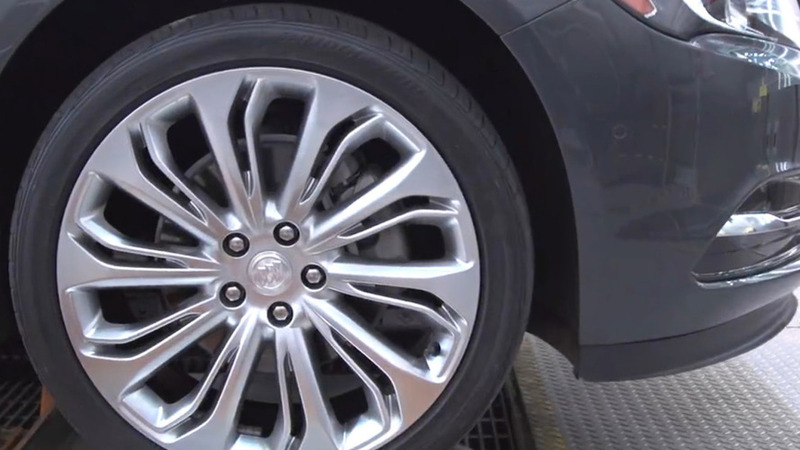 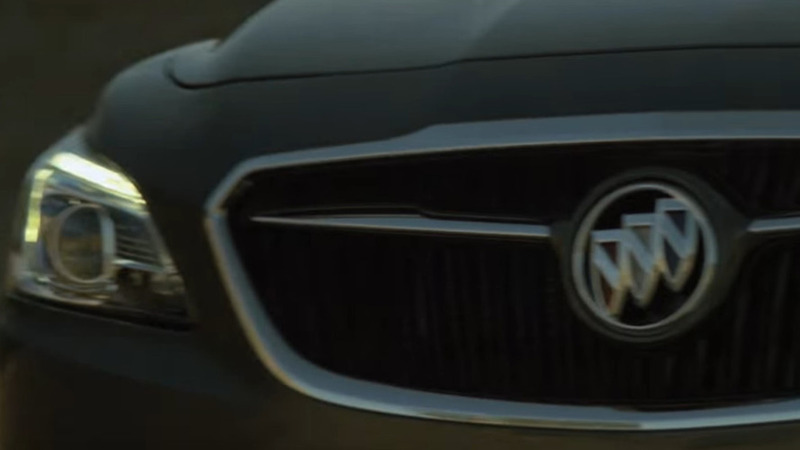 Buick has released a teaser image with the 2015 Excelle set to fully revealed on March 2. 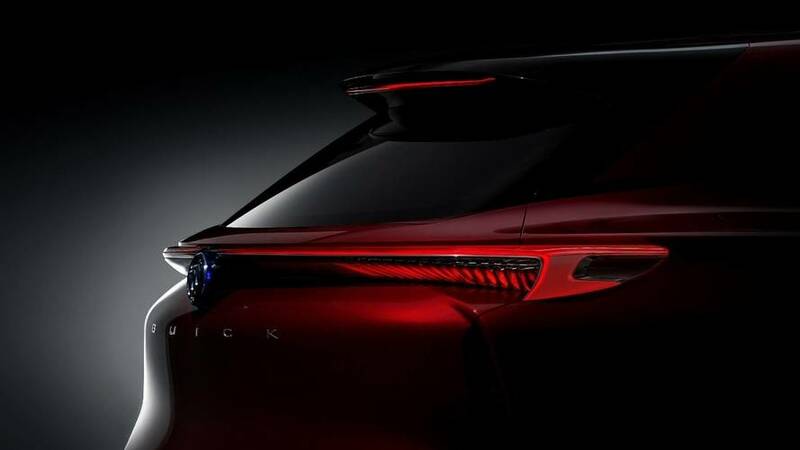 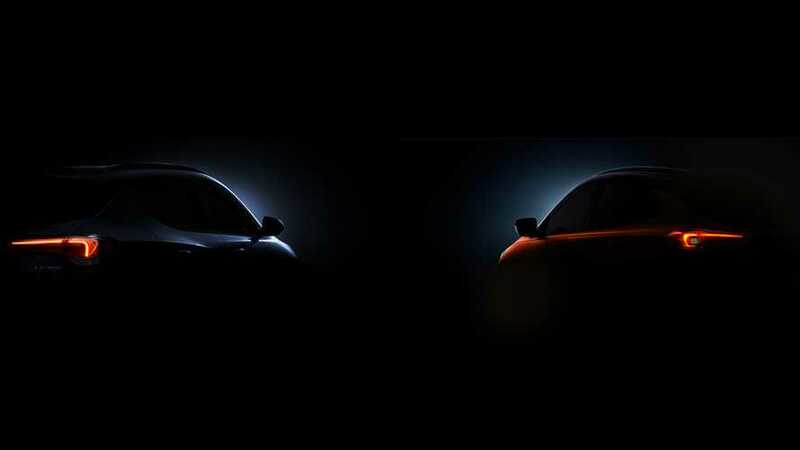 Buick has released a new teaser image which suggests the company will unveil their version of the Opel / Vauxhall Cascada at the North American International Auto Show. 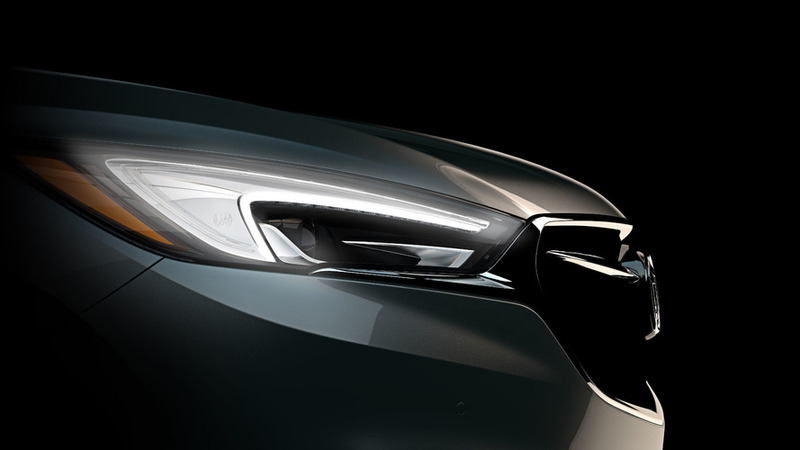 Buick has released the first teaser image of the 2015 Envision, ahead of its debut in China later this year.